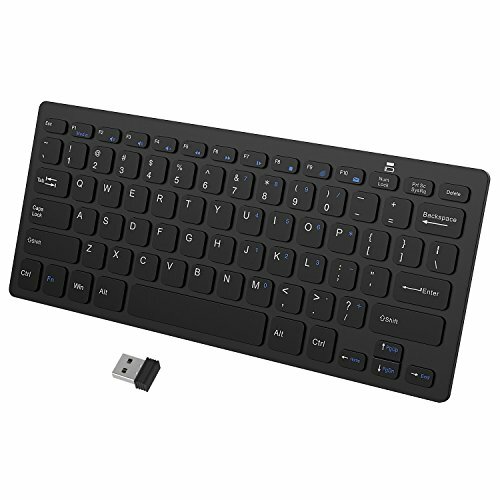 JETech Ultra-Slim 2.4G Wireless Keyboard for Windows (Black) - 2160 by JETech at Pacs BG. MPN: FBA_2160-KB-Wireless-BK. Hurry! Limited time offer. Offer valid only while supplies last.